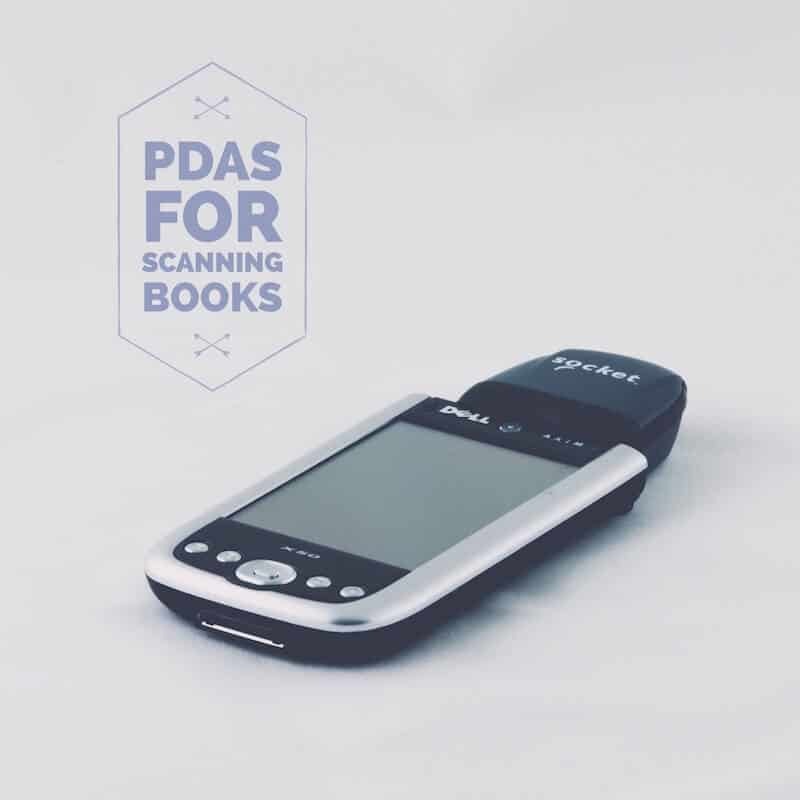 You’re going to need a book scanner app to scan books and other items to resell on Amazon. Several apps would work just fine if you need to scan books and media to resell online. However, if you wanted to save money, the two I recommend the most for the iPhone and Android for people just starting out, are the Amazon app (free) and profit bandit ($10/mo). When you start getting more and more inventory, an Amazon repricing service may help out quite a bit. These help you stay competitive, as prices continually change. You can set up rules to automatically change the prices of your used books and other items, so you sell as much as possible every month. I recommend Repriceit or Amazon’s repricer for most people, as these are the cheapest options when first starting out. Reprice it has a lot of functionality when it comes to setting up rules and getting your repricing down how you want it. This is what I have always used always been happy with it. Also, Amazon has their own repricing feature built into their seller tools. This is also a great option if you do not want to spend any money on a monthly subscription. When selling with Amazon FBA, you’re going to need shipping boxes and possibly labels. Here are the local places that I have found that offer the cheapest shipping boxes. The boxes at Home Depot and Walmart around the dollar to dollar 50 piece. I recommend getting the smallest moving boxes at Home Depot for shipping books to Amazon FBA warehouses. You can get larger boxes if you’re sending in lighter items, however when you’re dealing with books the boxes’ weight add up quickly. Remember there is a max of 50 pounds per box that you can send to Amazon FBA. This can be surpassed very easily, even with the small boxes. Keep in mind that I am recommending local places that people can quickly find the supplies. However, you can probably find even better deals online when buying in bulk or even possibly buying them on eBay. However, purchasing these locally are actually very cheap through the sources that I have listed, and are pretty close to what you’d probably be able to find at a bulk level.